Sunflowers are a sign of summer too. 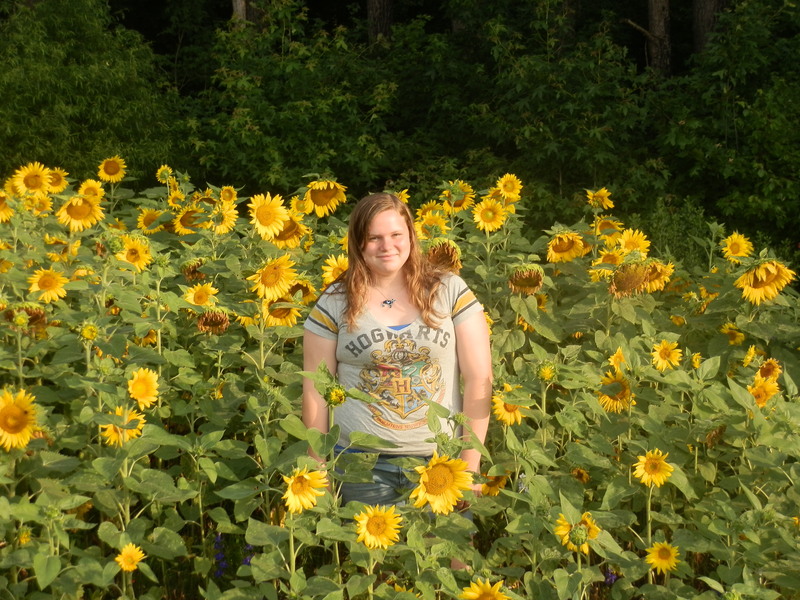 This is my daughter, the new Horticulture Extension Agent for Pasquotank County North Carolina. The picture was taken back in 2013.